Have you ever pictured yourself living in the heart of the downtown core in the riverside community of Eau Claire? If so, this cozy condominium in the Waterfront development by Anthem Properties may spark your interest! 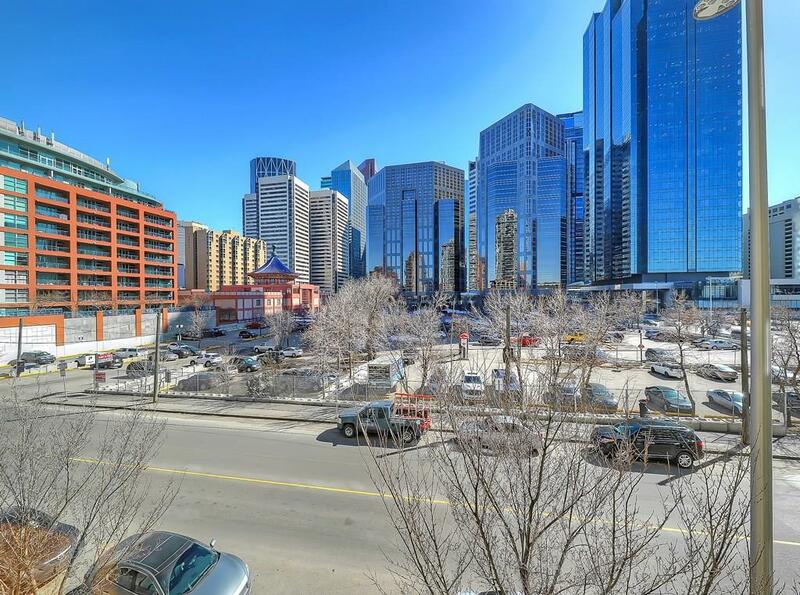 Featuring a large south-facing living room with ample natural lighting, this open concept one bedroom, one bathroom upscale condo offers a walkable lifestyle in one of Calgary’s most vibrant neighbourhoods! 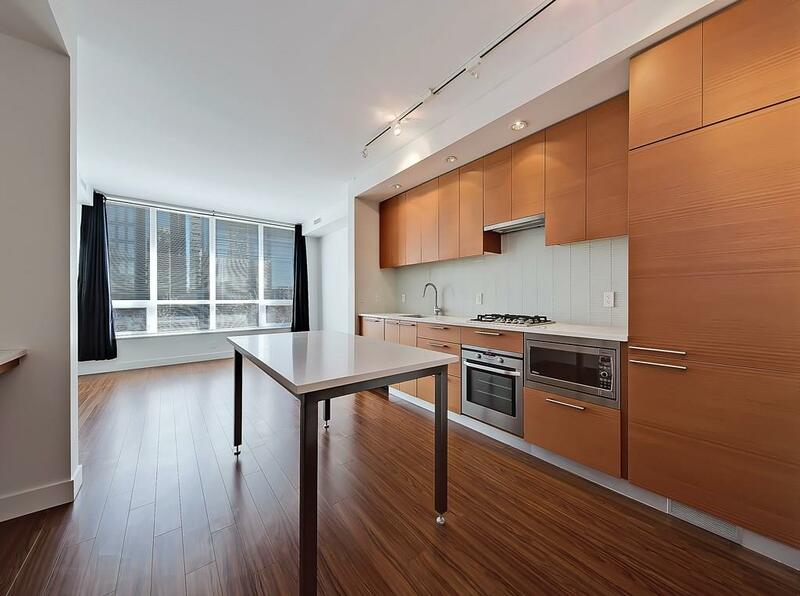 Located at Waterfront, this cozy condominium has a prime location in the heart of Eau Claire! This plan features a large south-facing living room which allows for the sun to pour into its floor-to-ceiling windows. The open-concept kitchen features high-end finishes and appliances. A huge bonus for urbanites is that the Waterfront complex has amenities second to none! 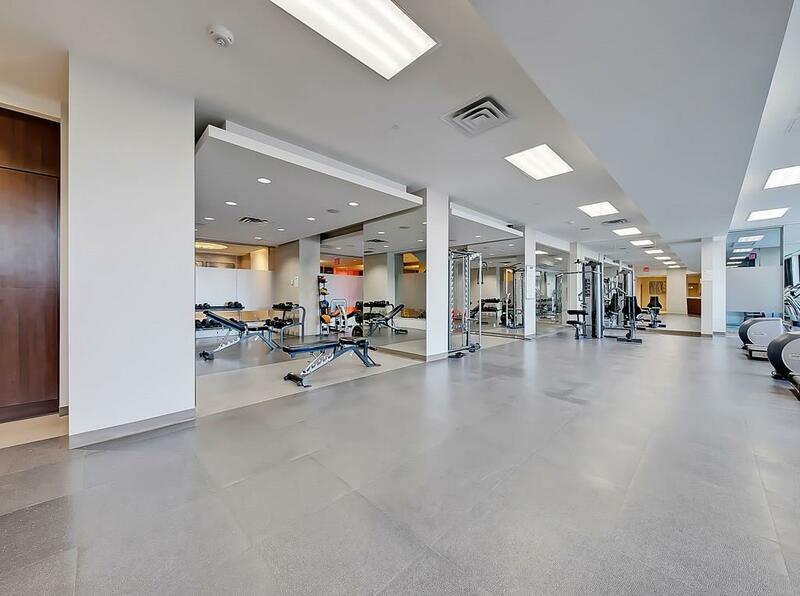 Those include a fitness facility, yoga studio, steam rooms, indoor whirpool, movie theatre, owners lounge, heated underground parking and storage locker and full-time concierge service. With the network of +15 indoor walkways accessible just a block to the south, this is the perfect location if you desire to walk to work or enjoy the river pathways, have convenient access to shopping, public transportation, events at Prince’s Island Park, Cineplex Movie Theatre, Goodlife Fitness, YMCA and everything else! 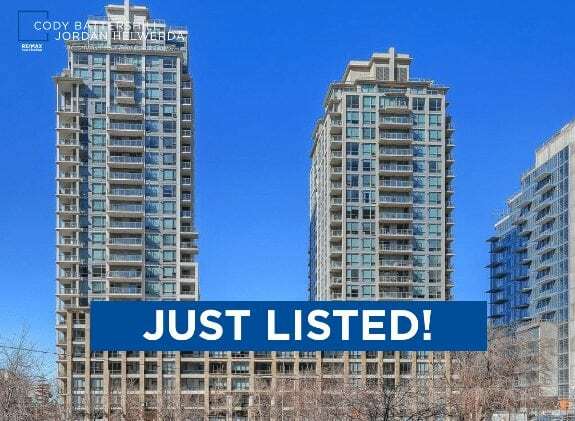 Call us today at 403-370-4180 if you have questions about this spectacular downtown condominium or would like to set up a private viewing! Questions about Waterfront Condos in Calgary? 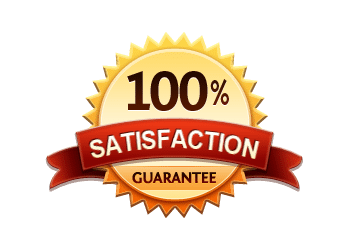 As a top-producing REMAX real estate agent in Canada (2013, 2014, 2015h) and experienced REALTOR® in Calgary, I promise to provide you with unparalleled service, advice and representation while guiding you step-by-step through your next property transaction. Call me anytime at 403-370-4180 or send a message below for a quick, if not immediate response. I am looking forward to helping you accomplish your real estate goals!